I, like many others, was a bit surprised by the ban on electronic equipment larger than a phone, from being carried as ‘carry on’ baggage on some flights heading to the USA. Now, I am not a security expert, and its likely that there is a real threat that caused this ban, however, my concern is based on my knowledge of risk management, and from my recent research and work in dangerous goods. With lithium batteries being in the spotlight thanks to recent fire related events, it concerns me that a laptop will end up causing a fire in the cargo hold of a passenger aircraft causing a catastrophic event. So how could this happen. Well, accidents are always a combination of multiple contributing factors. 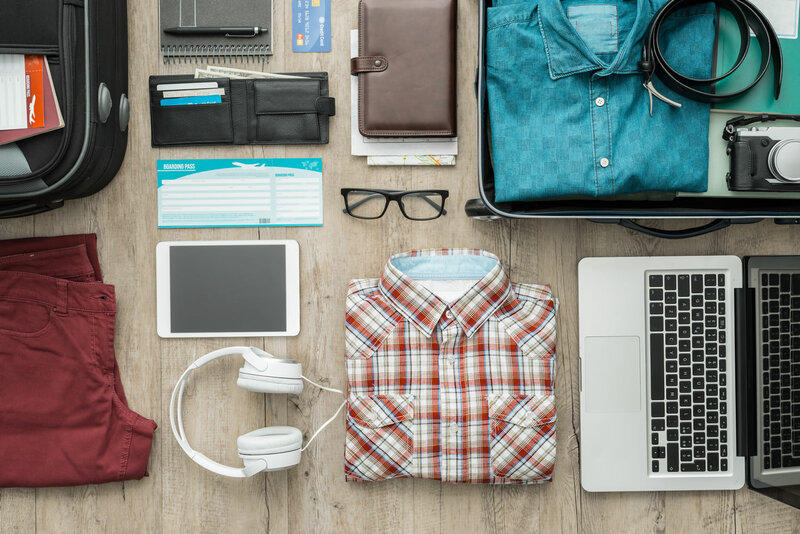 Almost everyone who travels will have a laptop, ipad, tablet, or other electronic device that will need to be placed inside the checked baggage. I don’t think I have to tell you how roughly some of these bags can be treated by some airline employees, not to mention the ride they take on the way to the aircraft. This could lead to a lithium battery being compromised thereby causing a fire. Its not hard to imagine a passenger leaving the laptop in sleep mode, or even powered on processing a large movie file, maybe even attached to an ipad charging it up, so that when they land they have what they need. The problem here is that the device now has an opportunity to heat up in a confined space. On its own, it may not cause any problem, but now lets assume its in the checked baggage next to a bottle of leaking perfume, aftershave, or alcohol that is highly flammable. Far fetched? I think not. History has some incredible accidents caused by similar scenarios. First, all baggage must meet the requirements of the IATA Dangerous Goods Regulations, with particular attention to lithium batteries, including spare lithium batteries. Second, pack your laptop or other electronic device in a central part of your bag, not at the edges. If you have a hard case or protective case, use it. Third, separate your electronic devices so that they are not next to each other where they may rub or vibrate on each other. Fourth, carry any liquids that may be flammable and allowed to be carried (aftershave, perfume, alcohol) in a sealed bag (ziplock or similar). And last but no least, make sure all electronic devices are off, and are also protected from being turned on. If you are affected by this travel ban, I would also seek guidance from the aviation regulator in the country of departure, country of any transit ports, and the country of arrival. There could be local laws on what is considered legal in each country affecting what may be carried in baggage. Aviation Auditors and the author will not accept any responsibility for actions taken as a result of this post. The reader must seek their own advice.